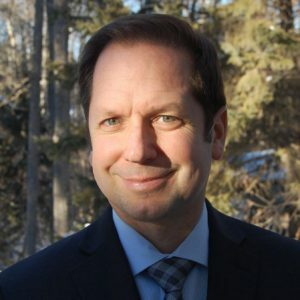 Andrej Culen has over 20 years of experience providing project management and structural engineering expertise for design projects throughout Alberta and British Columbia. He strives to bring practical, safe and cost effective solutions for commercial, industrial and energy efficient building projects. Utilizing his experience in international business, business development and engineering management he ensures projects are delivered on time and on budget to meet client’s needs and expectations. Creativity and entrepreneurial spirit are important to Andrej, not only in thinking outside the box in his profession, but also through his continued support for the Art community. He was a past board member on the Edmonton Public Art Committee, helping to develop the current public art policy, encouraging discussions and bringing new ideas for engagement to public spaces. Traveling to new countries with his wife is his passion, and he can often be found climbing up or skiing down mountains.